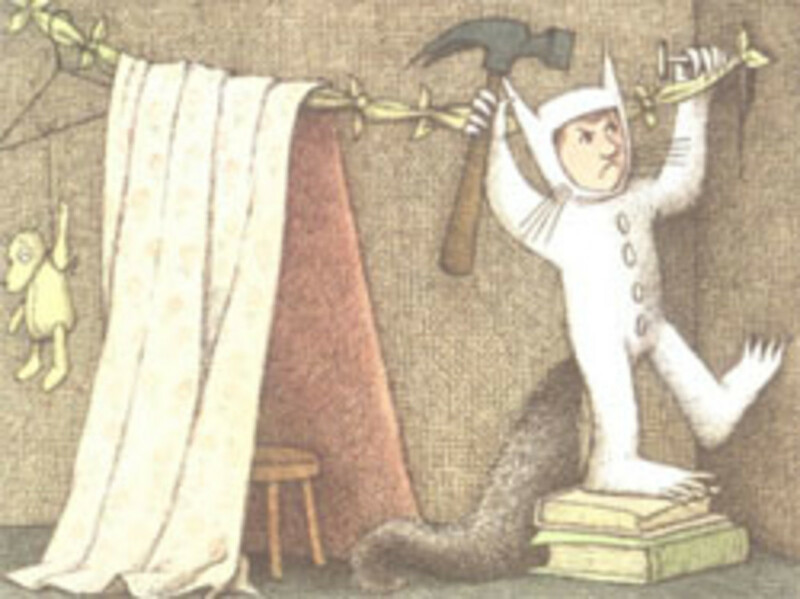 Read an interview with Maurice Sendak about his reading experiences in elementary school. Where the Wild Things Are is so familiar and well-loved a children's book that its status is iconic. 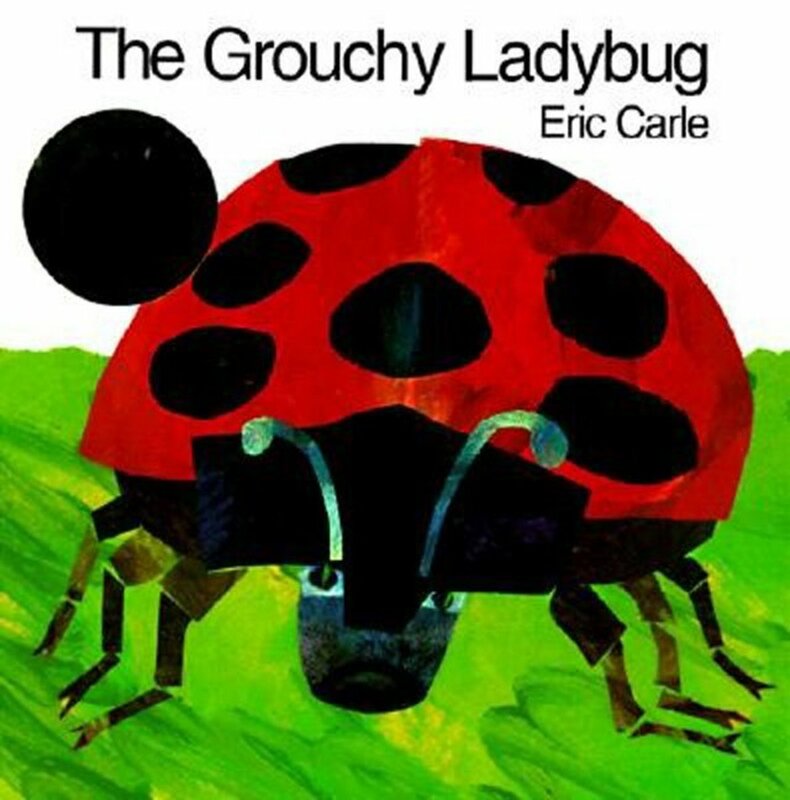 Winner of the prestigious Caldecott Medal in 1964, just one year after its publication in 1963, this book has been one of children's, parents', and book reviewers' favorites for well over 25 years. 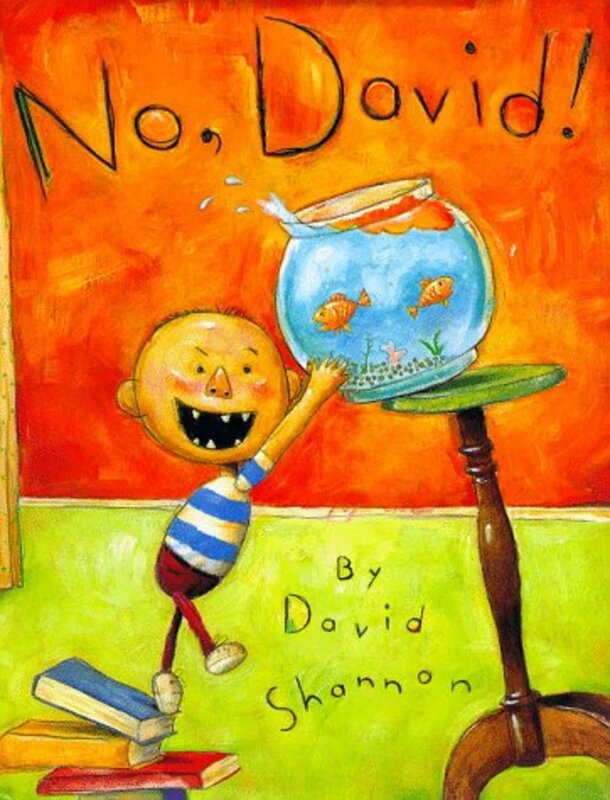 Little Max in his wolf suit is lovable for his brash unloveability, and his naughty insolence paves the way for other characters, like David in the David Shannon "No David!" series. Max in his wolf suit gets into all kinds of mischief, until his mother sends him to bed without any supper. Max's adventure begins with a forest that grows in his bedroom. Max boards a ship and sails "through night and day and in and out of weeks and almost over a year to where the wild things are." Max, the most wild thing of all, tames the wild things and becomes their ruler, leading a wild rumpus. Until he begins to miss his mother, and the familiar smells of mother's home cooking rouses him from his fantasy adventure. As both author and illustrator, Sendak combines detailed pen and ink drawings with deceptively simple text that comes together in a deliciously sophisticated and polished way. The words and images strike a chord with readers for their direct realism representing a certain truthfulness about the energy and temperament of little boys, whose wild and uncontrollable feelings often express themselves in very inappropriate ways. The juxtaposition of fantasy and realism in this story creates a dramatic tension that carries through to the very last line: "And it was still hot." As I mentioned before, Max in his wolf suit is hardly lovable. His behavior is insolent, wild, and just like that of a toddler. Max is a character that toddlers can relate to. Max in his wolf suit with its long claws mimics the imagery of the monsters in this delightful fantasy. I think that it is difficult to go wrong when sharing this story with children in a story time setting. 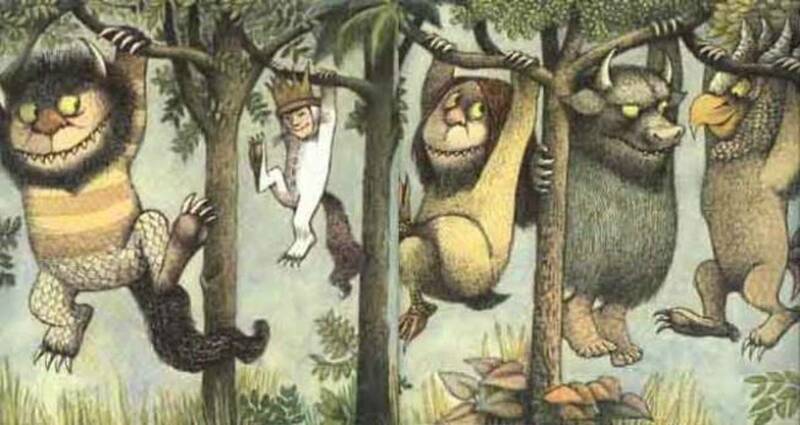 Where the Wild Things Are is a children's classic with many, many fans. And best of all, because children are children, the book's delights will even be new to some of your young readers. 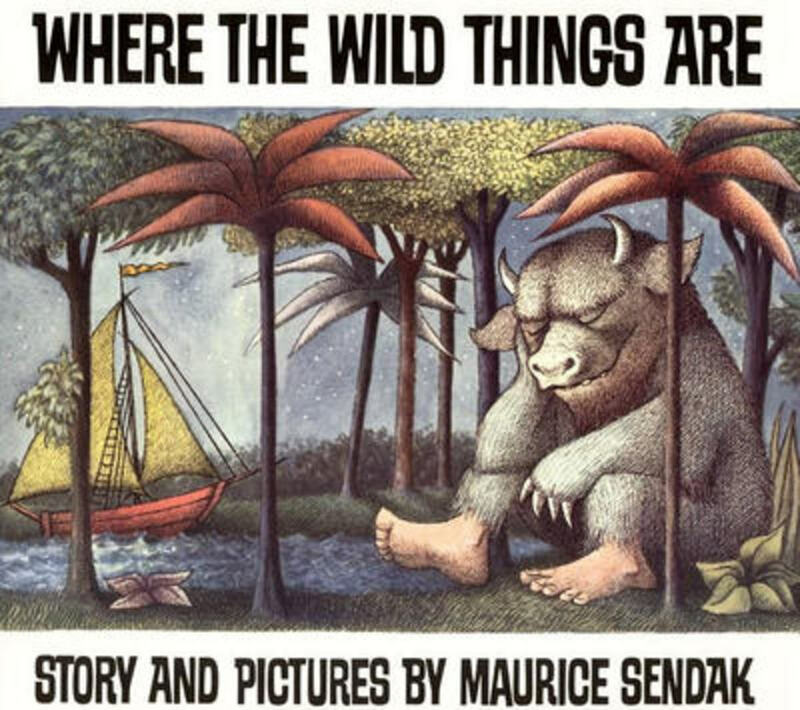 Where the Wild Things Are is recommended reading for ages 4-8. Some young toddlers may find the monsters in this book frightening, but as a general rule, because the text is simple and the illustrations dominate the story, I recommend this book for reading to children as young as age 3. As a result of its popularity and award-winning status, this book has become the subject of many lesson plans, including college philosophy courses. 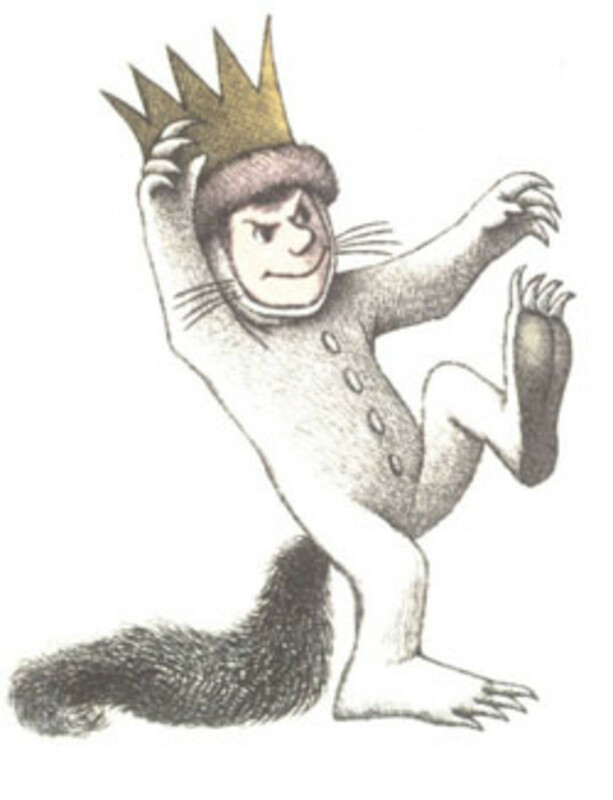 Maurice Sendak is an innovator in children's fiction writing. His style is wildly fanciful, and his messages are often political. The following lesson ideas are primarily for a preschool or kindergarten-aged audience. Consider using this book as part of a themed unit about monsters. 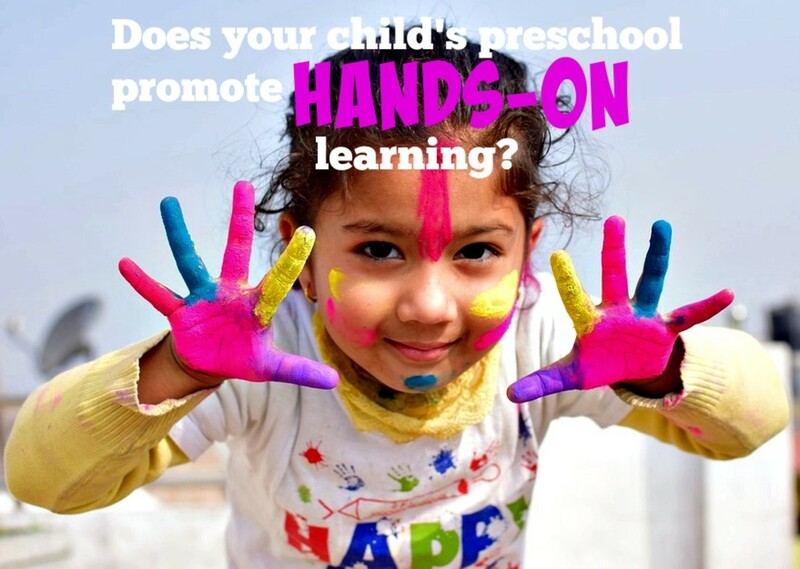 Music and movement are key parts of a preschool curriculum. You can use them in such a way that it engages children, signals the start of your story hour, and prepares them to listen to your story. I usually begin my story hour with the same song for at least 2 months. Using the same song repeatedly helps children to become familiar with the words and actions. Once a song becomes part of a child's repertoire, I can use that song among other new songs I've introduced. My favorite songs to introduce story hour include: "If You're Happy and You Know it, Clap Your Hands", "Heads, Shoulders, Knees and Toes", and "Do Your Ears Hang Low"
Add to your introductory song a few songs that fit your monster theme. One time I brought a portable DVD player. I played the Purple People Eater Song and we free-danced around the room. Play "Duck, Duck, Wild Thing." Who says "it" has to be a goose? Take the children on a monster walk. Tell the children that you are going to pretend to be Wild Things, and have a parade through your home, preschool, or library. Hold out your arms, curl your hands into claws, make big stomping steps, and snarl! Hold the book up in front of you in such a way that all the children can see it. Pre-read the book by showing the children the cover. Ask what the picture on the cover shows. (A monster, a boat, trees). Tell the children the story is called Where The Wild Things Are, and ask them if they see a "wild thing" on the front cover. Tell the children this story is about a naughty boy named Max, and some monsters, called "wild things." Show the children the title page (I used the HarperTrophy edition first published in 1984.) Ask the children if the wild things look afraid. Who are they afraid of? As you read through the story, pause to ask the children questions like "do you ever get in trouble? Have you ever been sent to your room?" Wild Things paper bag puppets. Use lunch-sized paper bags turned upside down, so that the opening is pointed to the bottom. Depending on the children's ages and crafting skill levels, glue on pre-cut eyes, google-eyes, or have children draw their own. Add noses, mouths, fangs, and if you have a helper, use a cool-temp glue gun to add rafia or yarn hair. After you have added the features and they have dried, stuff the lunch bag with newspaper, and attach the stuffed bag to a paint-stir stick. Usually you can get these for free at hardware stores if you ask nicely. This book is real treasure and one of rare books which became commercial success (partly on controversies surrounding it) and actually set new standards in writing for children. Yes, it is pleasure to read for audience of all ages, but it is obviously written for children in mind what can be felt in every sentence, while, for instance, fairy tales by Andersen were written by children and their parents in mind. They made the book into a full-lenght movie. I hated it. Love the book thought. Thanks SidneyMorgan, I'm glad you stopped by! Such a great book to read with the kids. I loved the craft ideas! Thanks! I haven't made these for about three years, but they are very simple. The object is to use things you have on hand, so you can be extremely creative. If you don't have materials to glue on you can always use markers and crayons. Good luck. 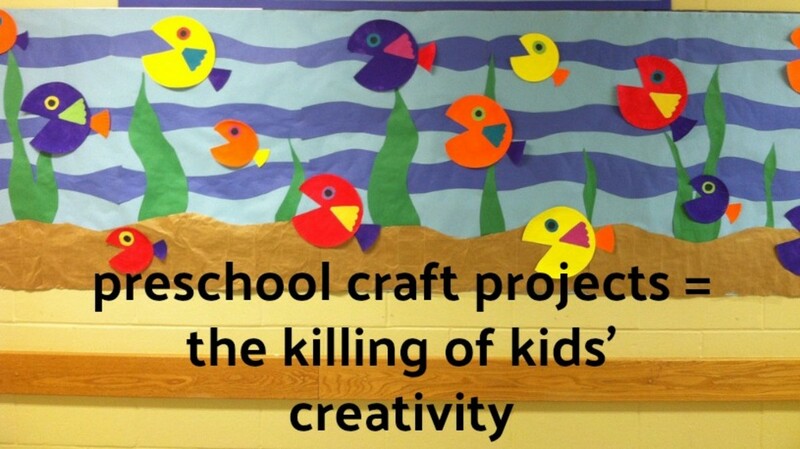 does anyone have a sample of the craft the children produced? 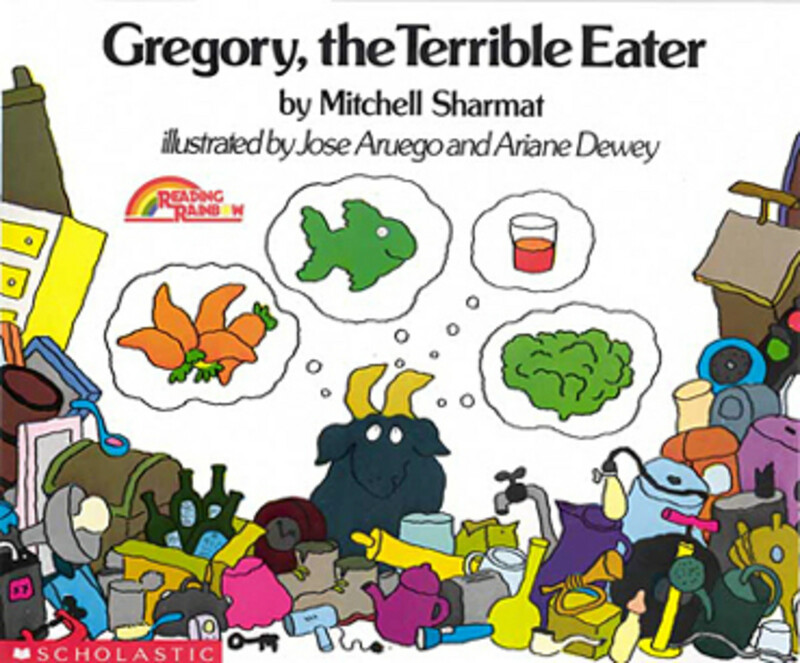 One of the best--one of those children's books that qualify as true children's literature. Good choice for a book review. Where The Wild Things Are is definitely a classic. OOPS! I haven't been corrected on my vocabulary gaff! You are all too kind. Iconoclastic is opposite of what I meant to say--Iconic was the word I meant to use! Guess I'll change that. Thanks Julie! 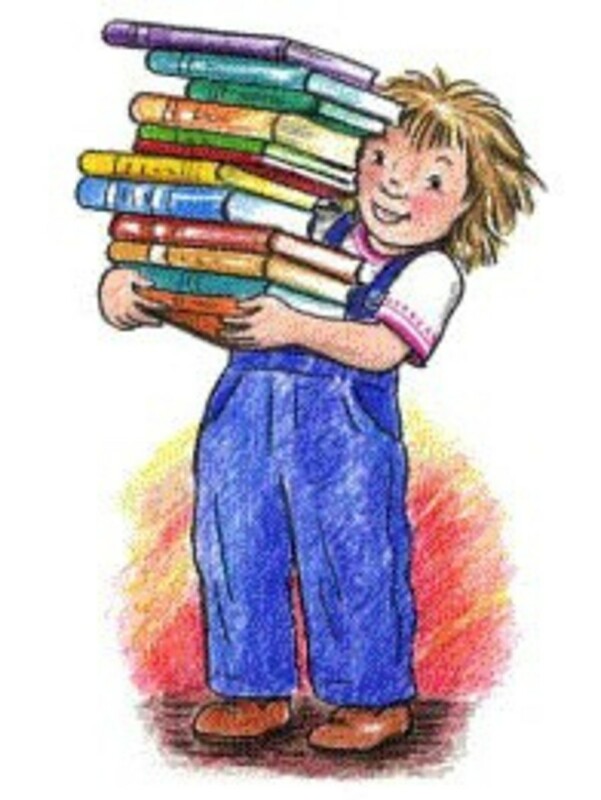 I agree--the adults buy the books, but the children are the measure of the book's staying power. And some books that my kids enjoy can be really annoying to read over and over. Those ones sometimes disappear. Great book. The true test of a good children's book is when it speaks to both children and adults. This book does, and the artwork is awesome! Read on, and write on. Thanks. Thank you very much! I am having so much fun as a new Hubpages member writing these book reviews! Hopefully someone can use the lesson plans in their preschool or homeschool setting. I've been wanting to share this information for a long time.